For POSTERS only. Deadline is 15 May 2019, or earlier if poster exhibition space is filled. Did you miss the original abstract submission deadline? 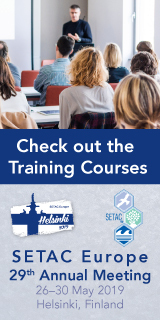 Do you have any late-breaking science you would like to present at SETAC Helsinki? We have opened late abstract submission, you must submit your abstract no later than 15 May 2019, 23:59 CET. Space is limited and we will close abstract submission once we fill our space or by 15 May 2019. Can’t remember your SETAC login credentials? 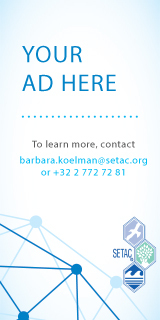 Please contact ann.goubert@setac.org. 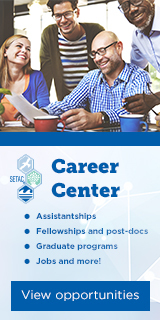 For any questions about SETAC accounts, please contact ann.goubert@setac.org. 2. Enter the abstract submission module with your SETAC username and password, and fill all the required details.